The Society was founded as the Philatelic Plate Number Association in 1926. 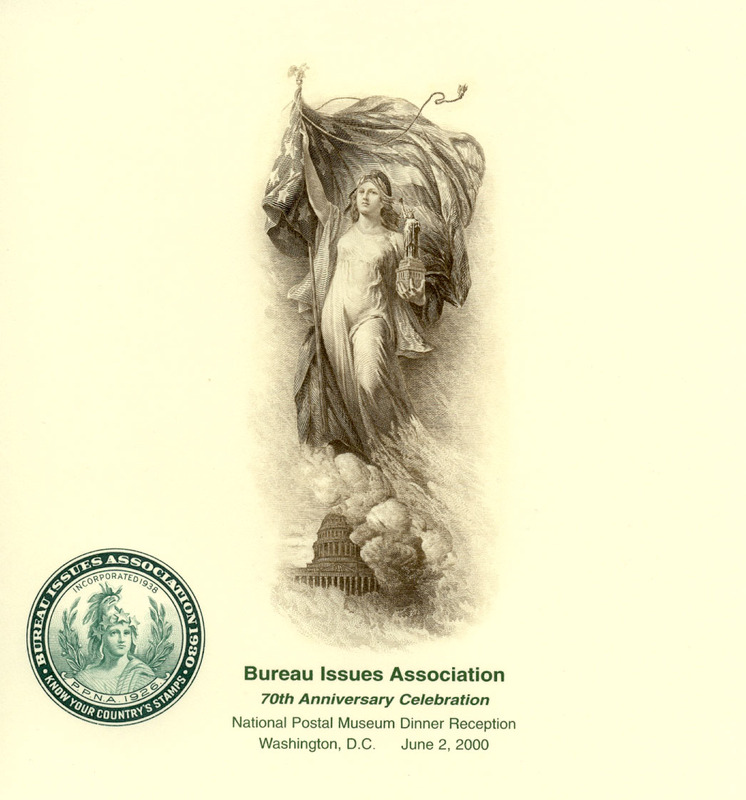 The name was changed in 1930 to the Bureau Issues Association, recognizing the Association’s enlarged scope of interest as the entire philatelic output of the Bureau of Engraving and Printing. 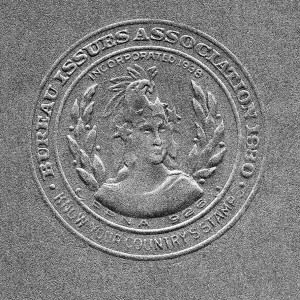 At that time the Bureau produced all United States postage and revenue stamps. Instead of plate numbers only, the Bureau’s output of postage and revenue stamps, coils, booklets, possessions, paper, gum, marginal markings, as well as methods of manufacture became subjects of study and collection. In 2000 the organization became the United States Stamp Society. The new name reflects the society’s continuing focus on U.S. postage and revenue stamps while recognizing the role of non-Bureau contract security printers in stamp design and production. The USSS holds an annual meeting and seminars each year at one of the country’s leading stamp shows. These annual meetings are held in a different part of the country each year. 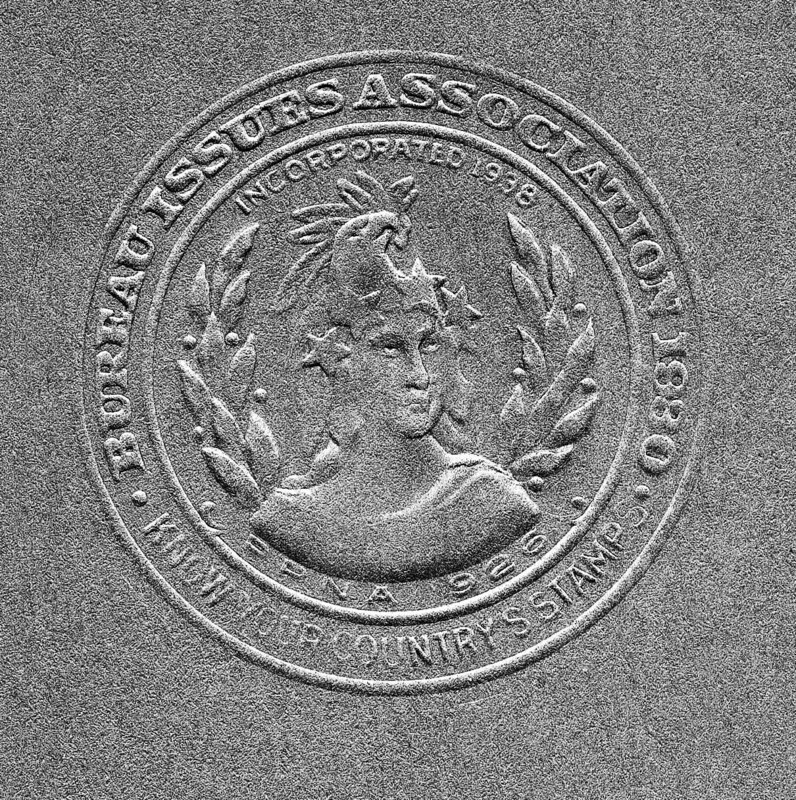 The Society offers awards for literature and competitive exhibits related to both 19th and 20th century U.S. philatelic material. Correspondence concerning business affairs of the Society, including membership, should be addressed to the Executive Secretary, P.O. Box 6634, Katy, TX 77491-6634, or by email Larry Ballantyne.